Reviews for the GTX 1080 are out, and the results are unanimous; NVIDIA’s latest flagship, based on the all-new Pascal architecture, is an absolute beast. 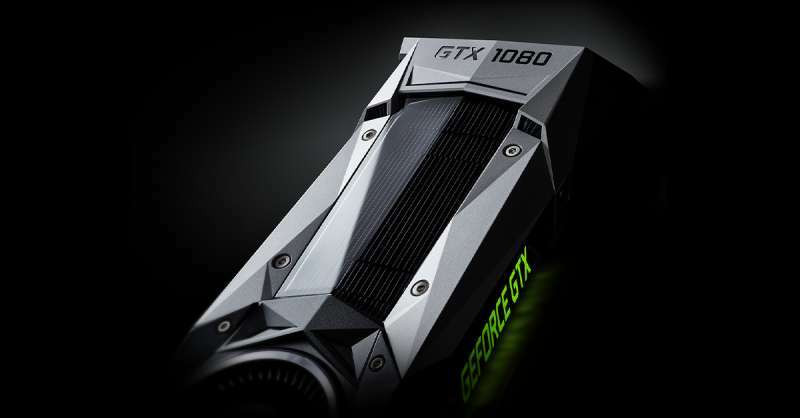 Reports from major outlets have been published and their findings are quite impressive: The GTX 1080 outpaces NVIDIA’s GTX 980 Ti by an average of 30%. If that isn’t impressive enough, the card also manages to completely annihilate its predecessor, the GTX 980 by as much as 85% in the latest DirectX 12 titles at 4K resolutions. Against the GTX 980 Ti, a card that launched for $649 and just until recently was considered an ultra high end option the GTX 1080 actually looks like a viable upgrade path, particularly when overclocked. That’s something that could have never been said about the GTX 780 Ti to GTX 980 metric. Clearly, NVIDIA has succeeded in bringing gamers something truly special with the GTX 1080. If you’re still as excited as we are, then check out these other reviews from around the interwebs.